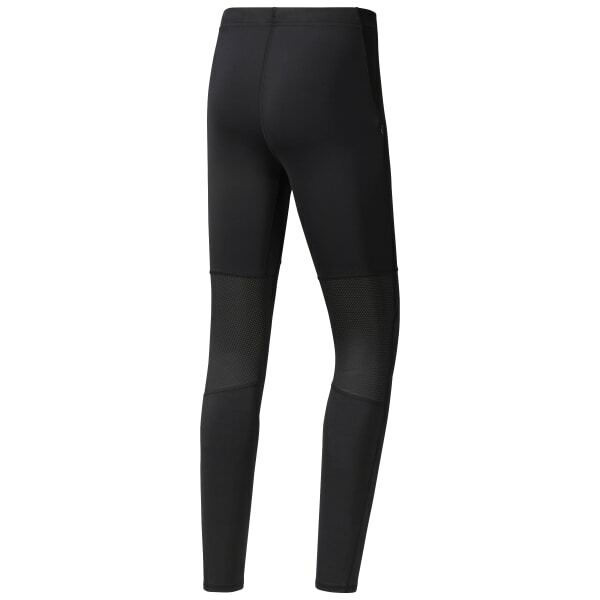 Boldly brave chilly temps with the full-leg coverage of our men's running tights. Knit with Speedwick technology, they're designed to contour to the legs, helping keep muscles warm and stretch right along with high-knee strides or outdoor plyometrics. Mesh behind the knees helps vent excess heat.